Learn the basics of astrology with this fun, informative video training series, taught by world-renowned astrologer Debra Silverman. 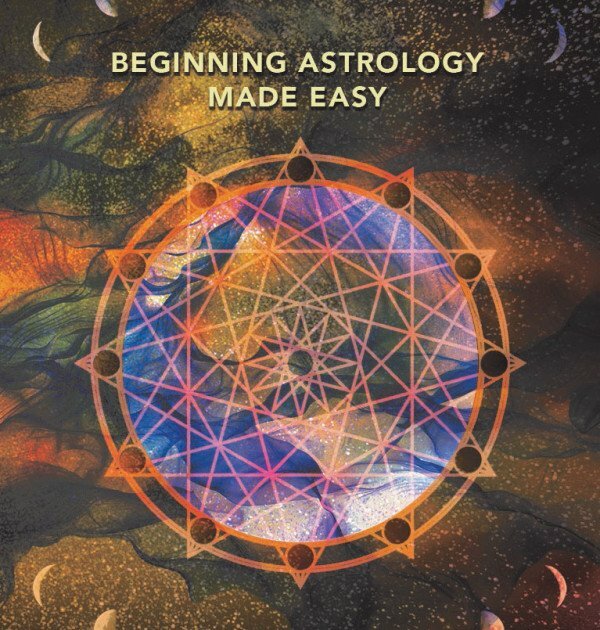 In this course, Debra breaks her knowledge of astrology down into very small bite-sized pieces. This is how you can learn and apply the ancient wisdom of astrology, even as a beginner. Note: This program is NOT the same as Debra’s signature Applied Astrology course, and will not serve the requirement of Applied Astrology: Level 1, should you be interested in continuing your studies. This is a standalone, self-study DVD set that does not include a full curriculum, modules, or exercises. If you are interested in taking the live Applied Astrology program to learn more about how the planets show up in your chart, and/or to become an astrologer, please click here to learn more about Applied Astrology.